Camellia hiemalis 'Shôwa-no-sakae' (Camellia hiemalis 'Shôwa-no-sakae'): growing, planting, caring. 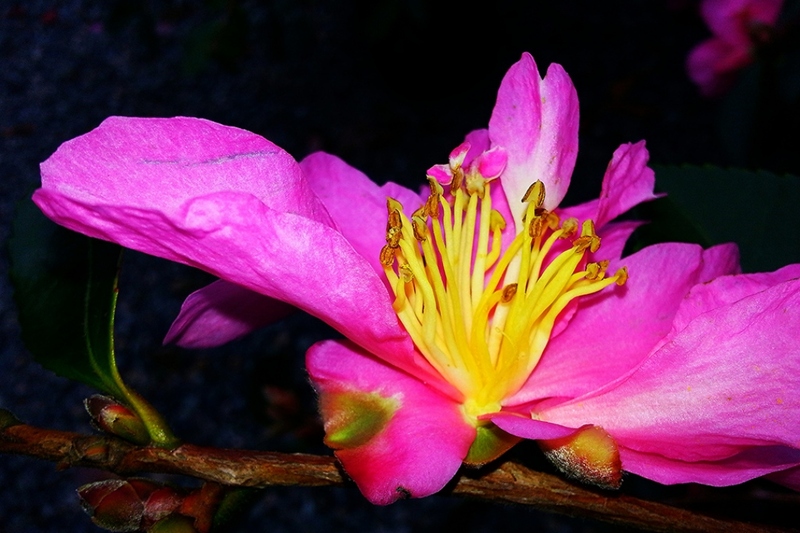 A species of Camellia flowering in Autumn. 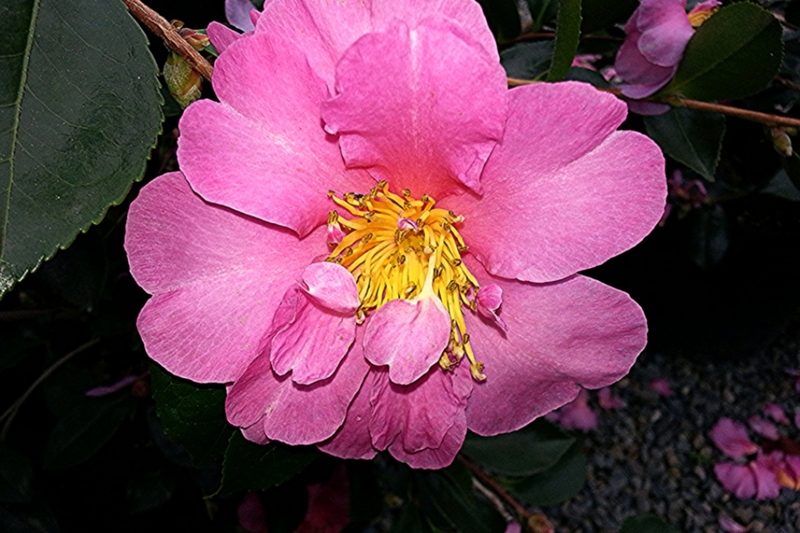 Full description for Camellia hiemalis 'Shôwa-no-sakae' not yet available.